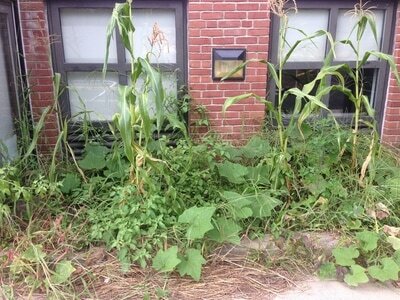 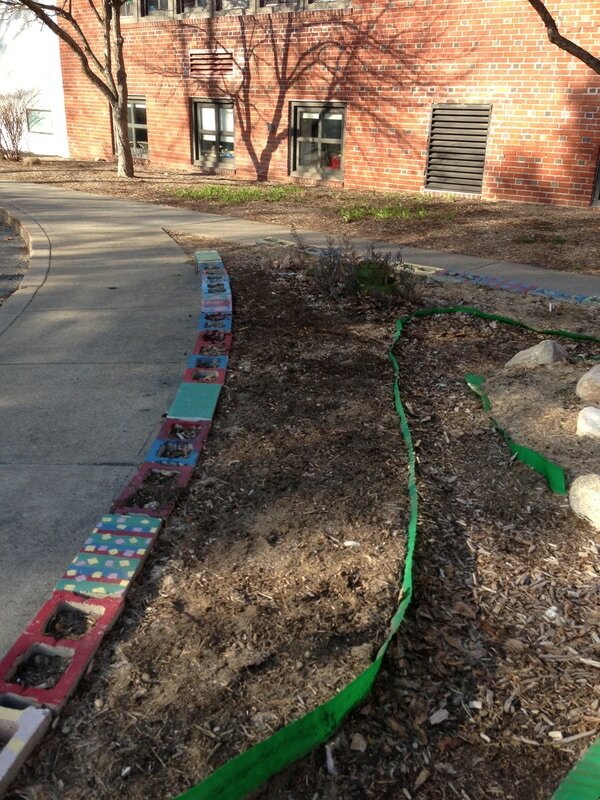 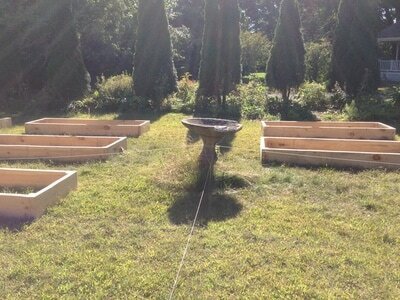 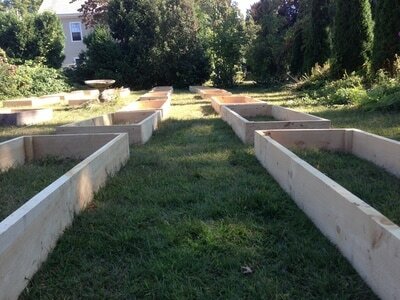 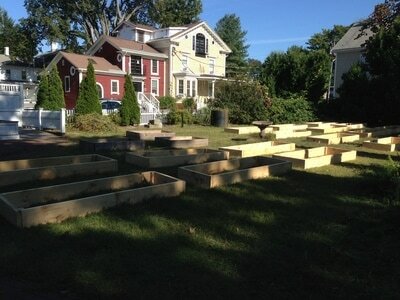 The Bridge Street School Garden began growing in 2013 in the limited spaces around this urban school. 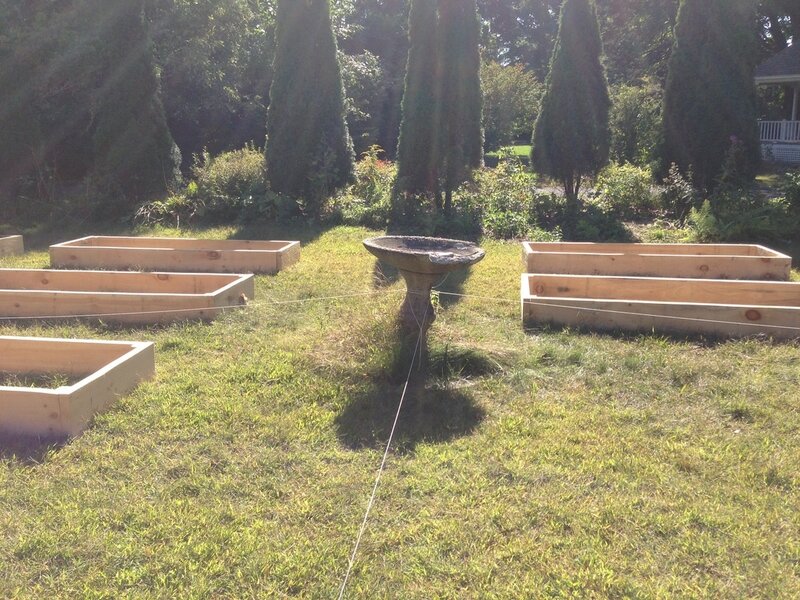 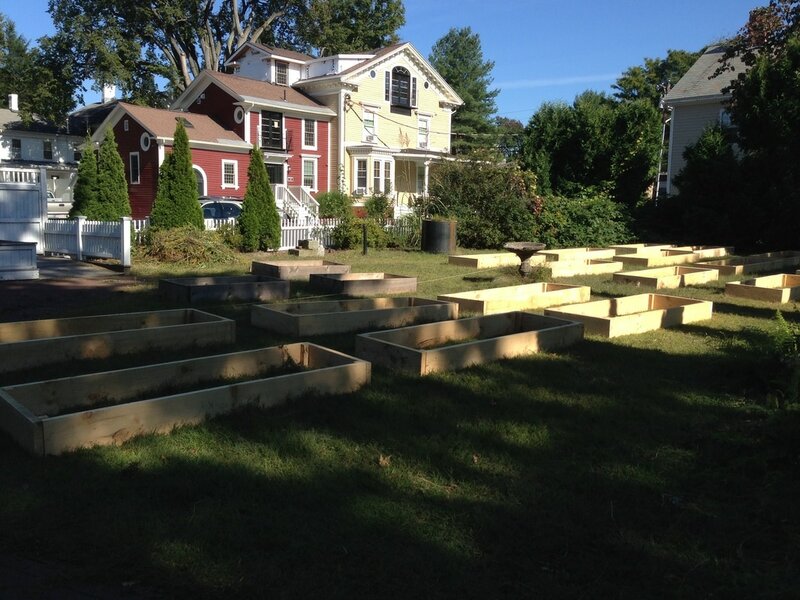 In 2015, through a partnership with Historic Northampton, the BSS garden expanded dramatically and moved to a new home near the Shepherd Barn on Historic Northampton's downtown property. With 18 raised beds the BSS garden grows lots of raspberries, herbs, and a variety fruits and vegetables and serves the Kindergarten through 5th grade student body during biweekly garden classes in the spring and fall.